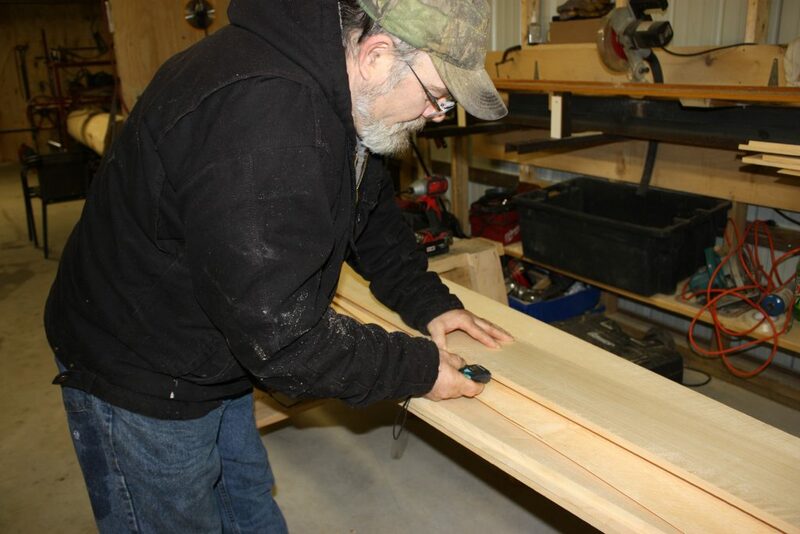 Clapboards today are cut horizontally from a log—a quick and easier way to crank out product. 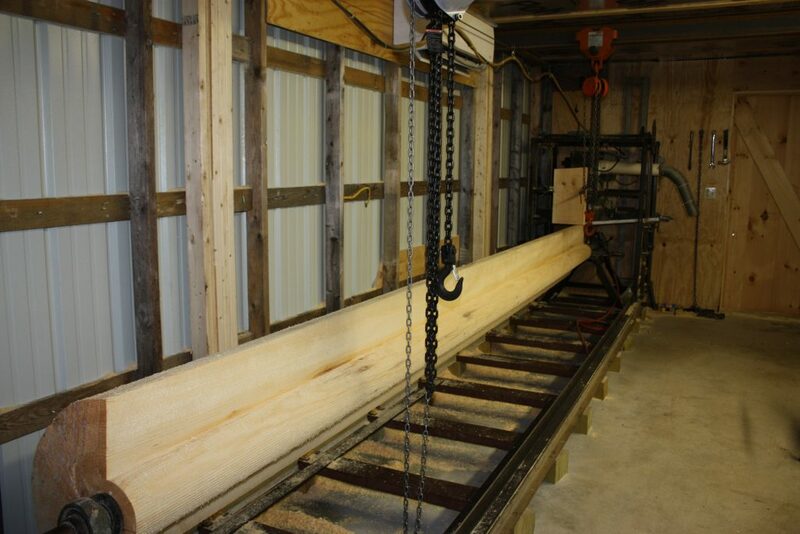 Maine Milling, LLC does it the old fashioned way. Unique to New England, this radial milling process cuts into the log’s core, yielding pie like slices. 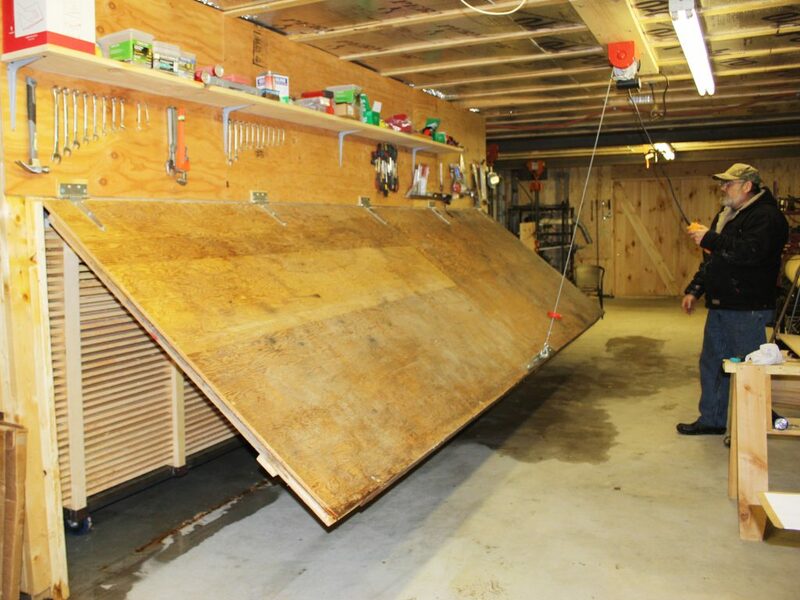 This results in a clapboard that resists warping and twisting. These clapboards also hold both paint and stain many times longer—resulting in far less maintenance over the years in this difficult climate. Able to cut lengths up to 16’ (rather than the stock 8’) the Smiths’ clapboards cut down on installation time. 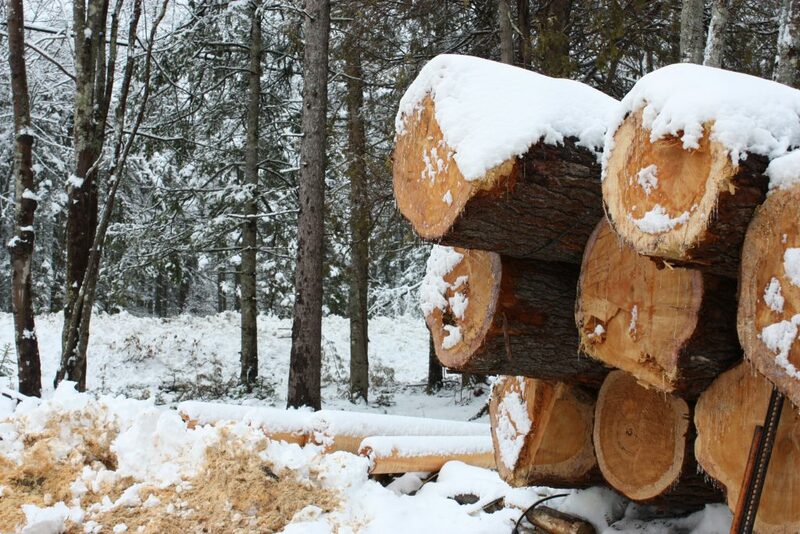 Sourced locally, the Eastern white pine logs are hand selected. Once debarked, they are turned to a near perfect dowel. They are kiln dried to perfection, planed, graded and bundled. Lower maintenance, easier/faster installation, warp and twisting resistant. . . the Maine Milling clapboards save time, effort and money over the lifetime as they beautify the home. The real story behind this cut-above clapboard is the Smith family. Loretta and Foster, 4th gen Mainers, plan to bring in their kids into the business as the 5th generation grows. This hard working family wants to provide the best of the best for Maine homes and businesses. In order to purchase the necessary equipment and build the mill, they needed a loan. They turned to Maine SBDC Business Advisor Betty Egner to help them complete their loan package focusing on their financials and cash flow projections. The Smiths’ got the loan they needed from Franklin Savings Bank. 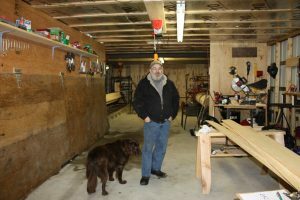 They continue to work with Egner on their marketing strategy and various other aspects of starting and managing a successful small business in Maine. For more information about these high quality clapboards, contact Maine Milling at 479-4704.